About forty miles north of Phoenix, Arizona, Perry Mesa is today part of Agua Fria National Monument, but during the late thirteenth and early fourteenth centuries, this windswept arid landscape became the site of numerous farming communities. This book explores why people moved to Perry Mesa at that time. Analyses of Perry Mesa contrast with those of the iconic large-scale migrations in the prehistoric Southwest such as the Kayenta diaspora and the gathering of the clans at Hopi. Unlike those long-distance movements into occupied regions, the Perry Mesa case is one of relatively localized aggregation on a largely vacant landscape. But, as was discovered with the iconic migrations, ethnogenesis (the creation of new identities) took hold on Perry Mesa, making it an extremely interesting counterpoint to the better-known migrations of the period. Contributors to this volume examine the migration process under two explanatory frameworks: alliance and landscape. These frameworks are used to explore competing hypotheses, positing either a rapid colonization associated with an alliance organized for warfare at a regional scale, or a more protracted migration as this landscape became comparatively more attractive for migrating farmers in the late thirteenth century. 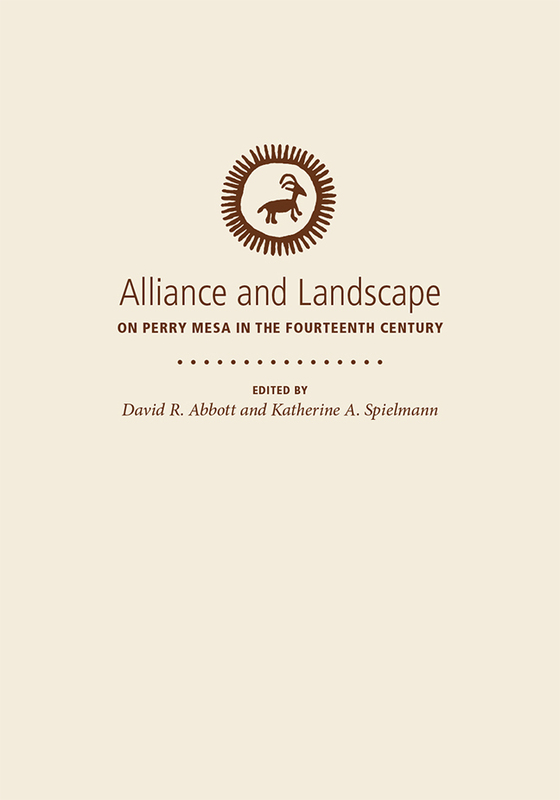 As the first major publication on the archaeology of Perry Mesa, this volume contributes to theoretical perspectives on migration and ethnogenesis, the study of warfare in the prehistoric Southwest, the study of intensive agricultural practices in a marginal environment, and the cultural history of a little studied and largely unknown portion of the ancient Southwest. It not only documents the migration but also the ensuing birth of a new ethnic identity that arose from the coalescence of diverse groups atop Perry Mesa. David R. Abbott is associate professor of anthropology in the School of Human Evolution and Social Change at Arizona State University. His previous publications include Ceramics and Community Organization among the Hohokam and Centuries of Decline during the Hohokam Classic Period at Pueblo Grande. Katherine A. Spielmann is professor at the School of Human Evolution and Social Change and a senior scientist at the Global Institute of Sustainability at Arizona State University.